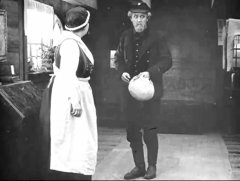 "A Man There Was" is a Northern historical drama. This film illustrates the work of our star director Victor Sjöström (Seastrom). 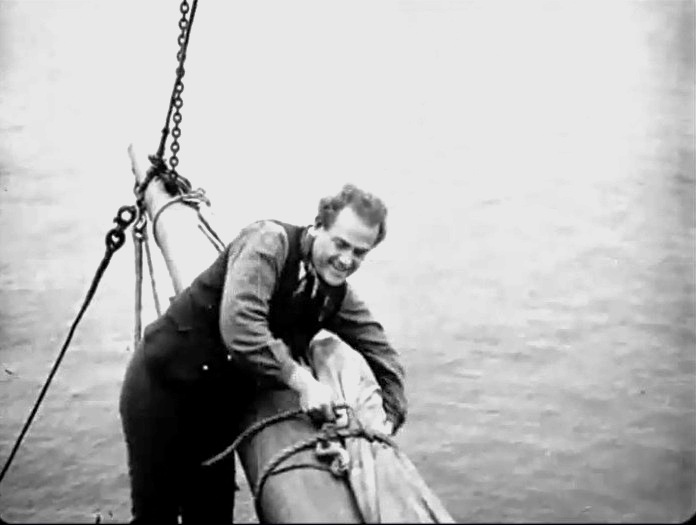 A sailor tries to bring food to his starving family by breaking through a naval blockade, but is captured. 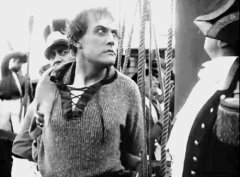 The enemy captain ignores his pleas and he is put in jail for years. Upon his return he is heartbroken to learn that his family did not survive. 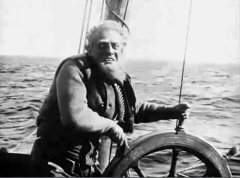 Then when a ship is wrecked during a storm the sailor rushes to help, but is astonished to find that same former captain fighting for his life. 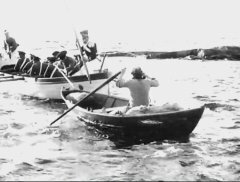 The sailor now has a chance for revenge. Victor Seastrom is a young sailor, who loves the sea in "Man There Was" (1917). 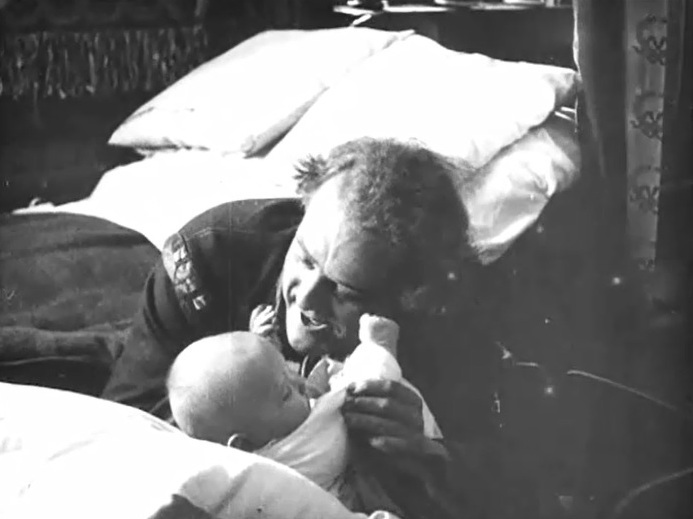 Victor Seastrom plays with his baby daughter in "Man There Was" (1917). 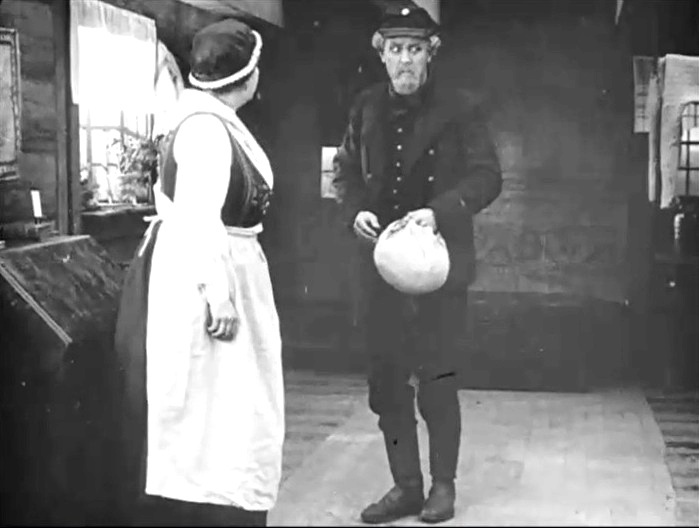 Victor Seastrom leaves to bring food for his starving family in "Man There Was" (1917). Victor Seastrom can't escape his persecutors in "Man There Was" (1917). Victor Seastrom gets no mercy in "Man There Was" (1917). 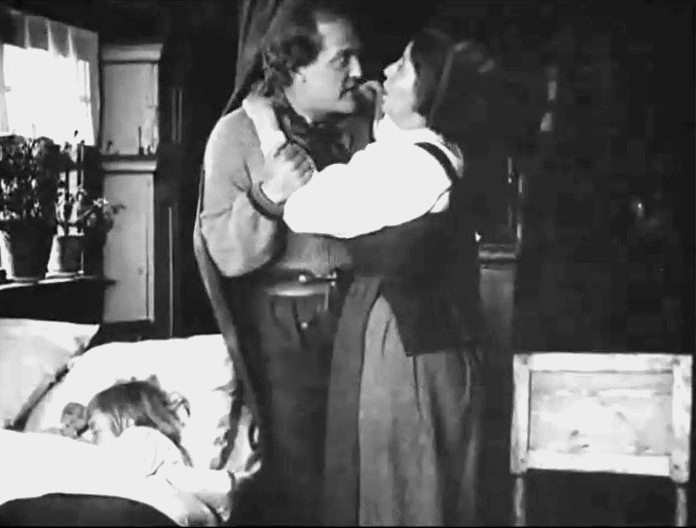 Victor Seastrom finds strangers in his home and his family gone in "Man There Was" (1917). 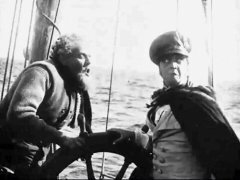 Victor Seastrom recognizes the former captain in "Man There Was" (1917). 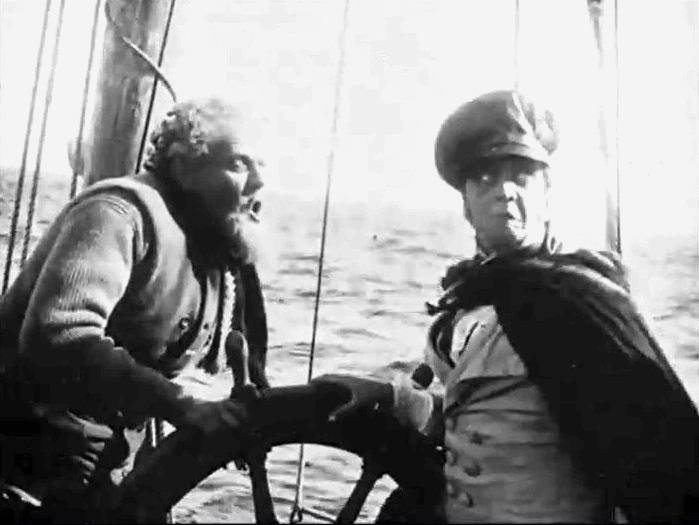 Victor Seastrom rejoices at the chance for revenge in "Man There Was" (1917).